Often know for its huge collection and making of quality high-end bags and fashion accessories for the cosmopolitan society, Louis Vuitton is also famous for making some of the finest timepieces with best craftsmanship in the world. Louis Vuitton entered into watchmaking process in 2002 with its first ever Tambour collection which was liked by many and became a big hit. The Tambour collection reflects the signature style collection of Louis Vuitton with brown dial and yellow color of the second hands, with the prestigious letters of Louis Vuitton engraved on the case reflecting its richness. Louis Vuitton started its journey in 2002, by establishing its first workshop in La-Chaux-de-Fonds, a Swiss heritage town that has always been a guardian time and known for the quality of its craftsmanship. 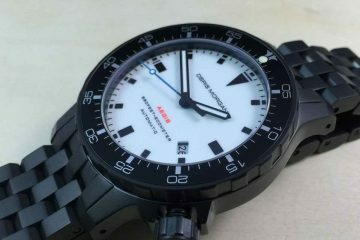 The company takes immense pride in perfecting the engineering and watchmaking of delicate movements of each associated part of the watch for accurate timekeeping. 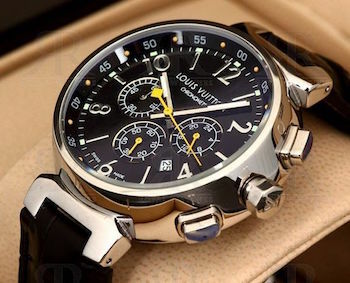 Each of the Louis Vuitton watch goes through a rigorous manufacturing process when it is being undertaken in the making. Each and every part of the watch goes through rigorous test process making it sure that everything is just right in place as required. 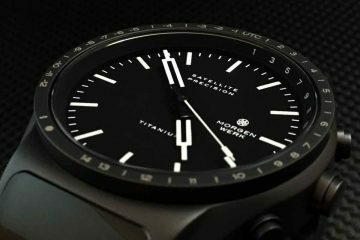 Keeping up with the prestige of each of its watches, the company makes sure that the watches are delivered in protective shells and vacuum packs. 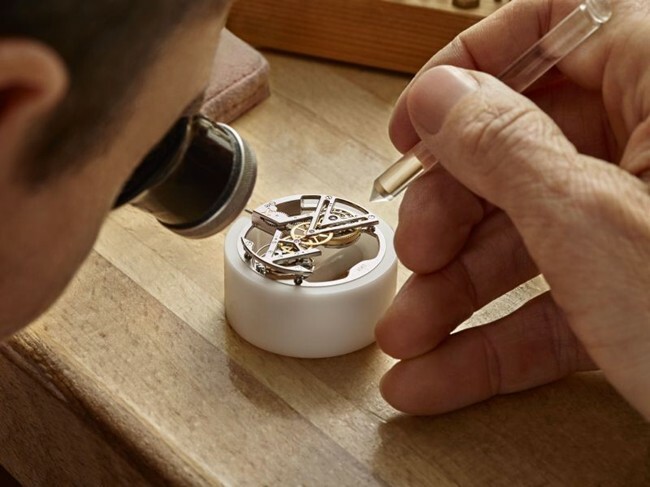 Each and every detail regarding the watchmaking is being seen with utmost care and attention and the watches then have to undergo tests of extremely hot and cold waters making sure they are water-tight for up to 100mm. Because of its high-manufacturing standards and quality, Louis Vuitton takes pride in offering its customers a 5 year warranty for ultimate-peace-of-mind. 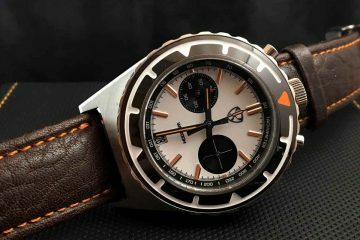 You can also browse through various collection of Louis Vuitton as the company makes watches with embedded jewelry, for travel with special engineering and technology so that it sustains varied changes in weather and climate and deliver the best result.